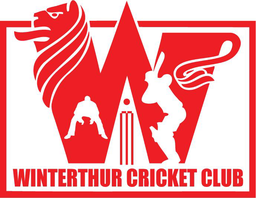 Join the Winterthur Cricket Club social cricket day on Sunday 30th August. Winterthur Cricket Club are organising a day of social cricket for all club members, their friends, colleagues & families. You DO NOT have to be a member to join in the fun cricket matches and barbecue. In fact we encourage you to extend an invitation to your work collegues to show them what cricket is and try first hand the joys & tribulations and share the magic of cricket. 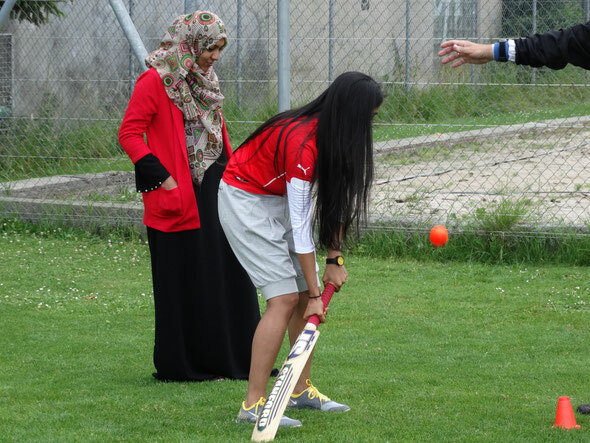 We specifically urge women & girls of all age groups to be part of the WCC's first women's cricket match. If you plan to join us we just ask that you complete the doodle so we can plan the BBQ & other arrangements. We will start with a match between WOMEN'S TEAM (passive, active, friends,kids, family members, etc ) vs rest of the players (primarly veterans). Our ROCKSTAR social secretary will fire-up the barbeque. There will be beers, soft drinks, water, etc., all at very reasonable prices. More cricket! We will play a 25 over friendly match with the rest of the members who are hungry for cricket ! For more information contact Tom Mampilly.